The President is leading tributes to Laura Brennan, who has passed away at the age of 26. The young Ennis woman has been a vocal advocate for the HPV vaccine since her diagnosis with terminal cervical cancer. Since she went public with her story, Laura has taken part in a wider campaign that has contributed to an increased uptake in the vaccine by schoolgirls. President Michael D.Higgins has said that “Laura impressed so very many with her campaigning and her work as a patient advocate has had a real and positive effect on countless young women across the country”. Ennis Fine Gael Councillor Mary Howard, a friend of Laura’s, says her legacy will be the tireless work she undertook to save lives. A book of condolence will open in memory of Laura at Áras Contae an Chlár on New Road in Ennis this morning. Members of the public will be able to sign the book from 10am. Laura Brennan leaves behind a legacy of increased awareness, and higher take-up levels, of the HPV vaccine. Clare FM’s James Mulhall has been reflecting on the huge impact she made in her short life. 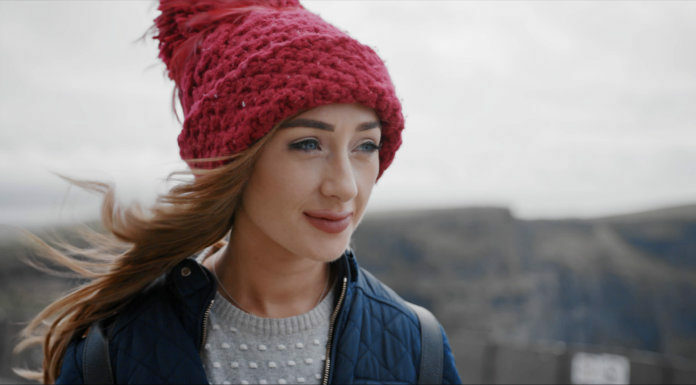 After her diagnosis with terminal cervical cancer, Laura Brennan contacted the HSE on Facebook in September 2017. She wanted to advocate publicly in favour of the HPV Vaccine, which wasn’t available when she was a teenager as it wasn’t introduced until 2010. With the safety of the vaccine questioned from certain quarters, in spite of assurances from health authorities in Ireland and abroad, Laura was determined that every parent in Ireland who was about to make the decision for their daughter, and whether they should get the vaccine, would hear her story first. She spread this message by being outspoken, at home and abroad. She gave numerous media interviews, in spite of her poor prognosis. She was awarded an honorary doctorate by UCD in recognition of her advocacy, and was named as the Clare Person of the Year by the Clare Association in Dublin. Just last week, the HSE announced that the uptake rate for the HPV vaccine amongst first year secondary school students had risen to 70% and Laura was commended by Health Minister Simon Harris and by the HSE for her contribution. Laura Brennan succumbed to the cancer she fought bravely at the age of just 26. She is survived by her parents Bernadette and Larry, and a wider circle of family and friends.